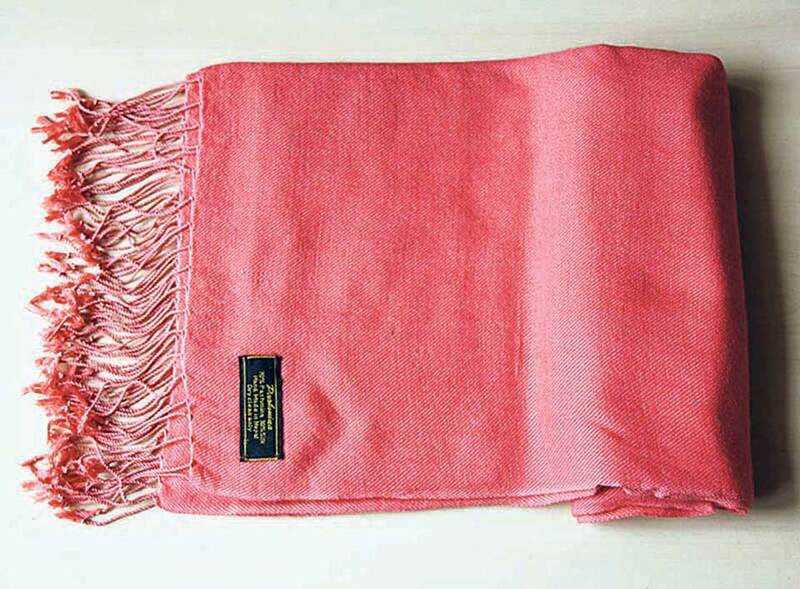 KATHMANDU, Nov 17: Nepal Pashmina Industries Association (NPIA) has requested all concerned entrepreneurs to not sell other products with fake pashmina and cashmere labels. Stating that the pashmina industry has already started going down in terms of business due to several reasons, the NPIA has requested all stakeholders not to add reasons to further affect the industry. 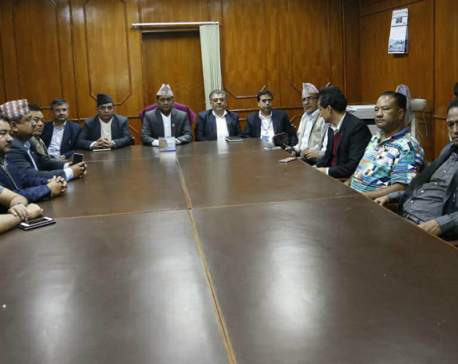 Addressing a press meet in Kathmandu on Friday, Durga Bikram Thapa, incumbent president of NPIA, stated that they are receiving numerous complaints from national and international markets about substandard pashmina products originating from Nepal. To address the emerging issue of fake pashmina labels on other woolen products, the NPIA, in association with Nepal Chamber of Commerce (NCC), Department of Commerce, Supply and Consumer Rights, and Nepal Bureau of Standard and Metrology (NBSM), has announced to conduct an awareness campaign targeting both customers and traders. According to the association, Nepal has exported pashmina products worth Rs 3 billion in 2017, while transaction within the country was of Rs 2.5 billion. Currently, Nepal has been exporting pashmina products with Chyangra Pashmina trademark to 47 countries including Japan, India, China, Australia, Canada, and the US. Among them, China is the largest market for Nepali pashmina products. Around 60 percent shops in tourist spots of the country are of pashmina products, according to the association. Nepal is well known in the international market for pure pashmina products. However, these days products with fake labels are cheating the customers, said Rajendra Malla, senior vice president of NCC. He said that fake products are affecting the credibility of Nepali products. The government agencies -- Department of Commerce, Supply and Consumer Rights, and Nepal Bureau of Standard and Metrology -- have committed to do their level best to make Nepali pashmina products credible in the global market. With the arrival of winter, the demand for sweaters, jackets, and other warm clothes have increased exponentially. While Nepal may import huge amount of winter wears from across the world, pashmina, perhaps one of the finest fabrics in the world, has been one of Nepal's key exports for the past many years.